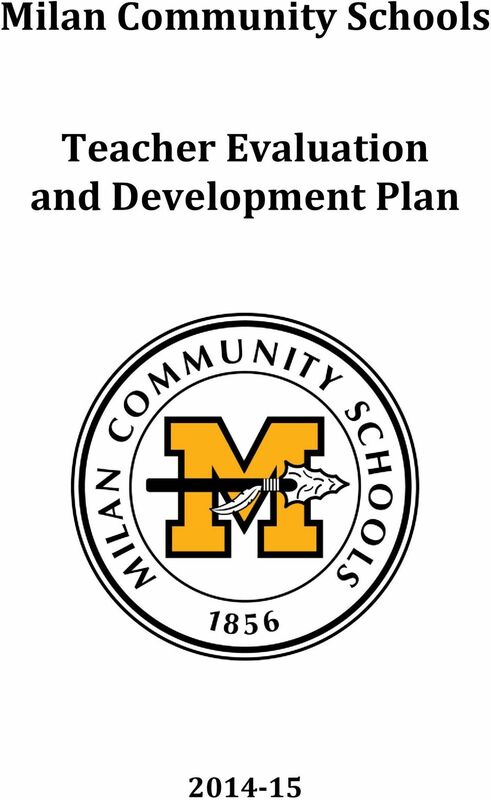 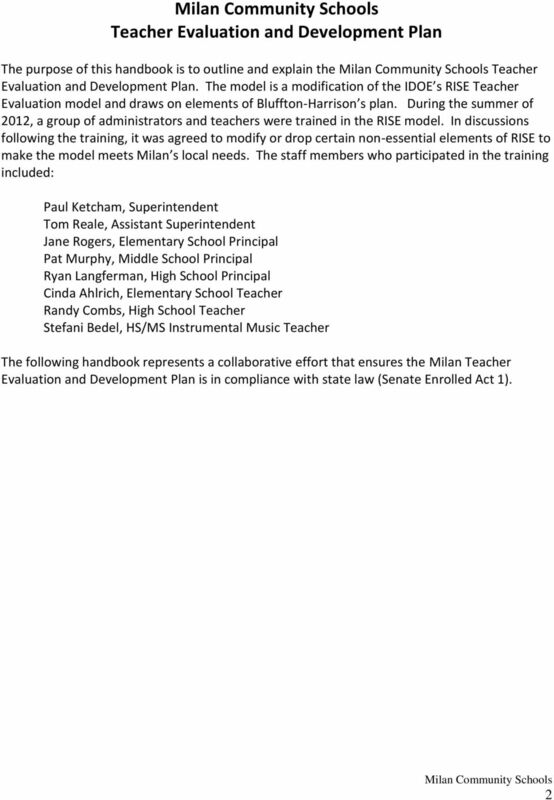 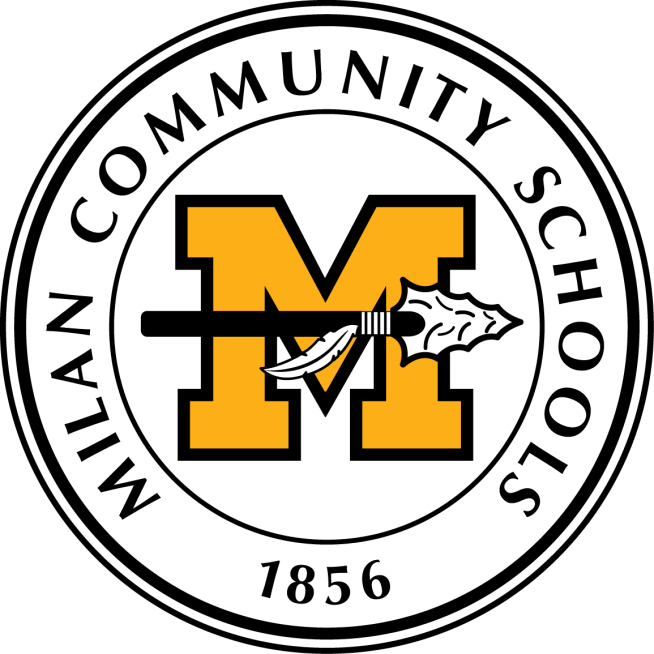 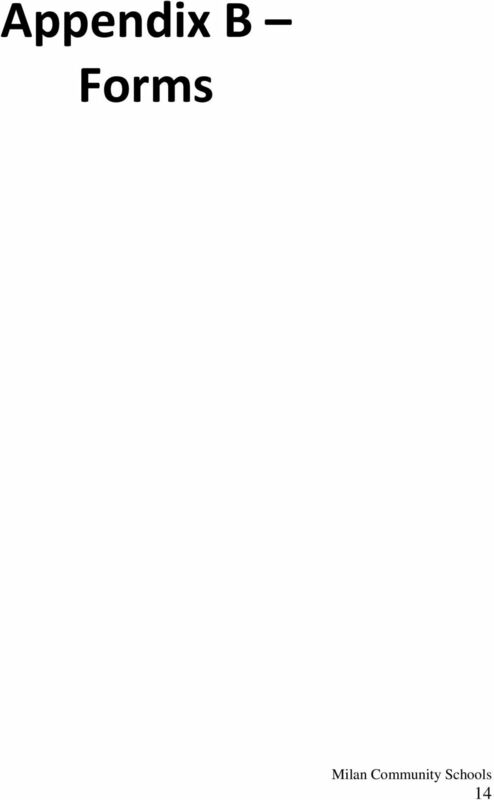 Download "Milan Community Schools. 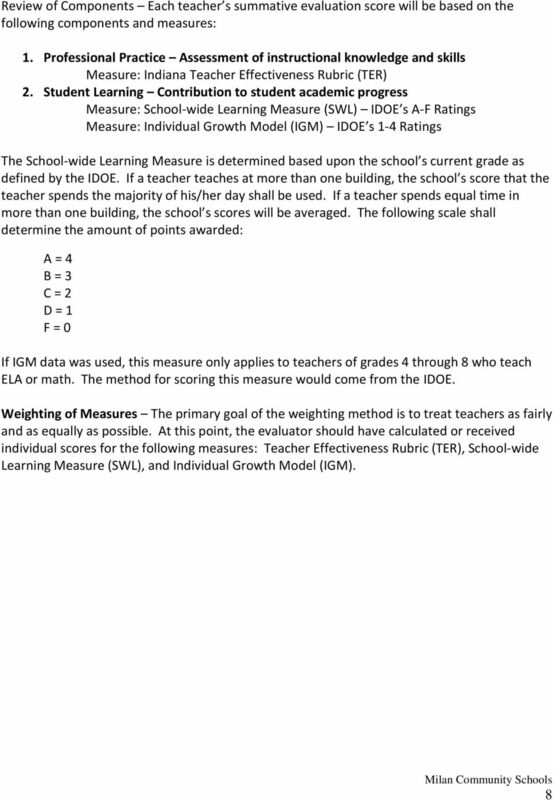 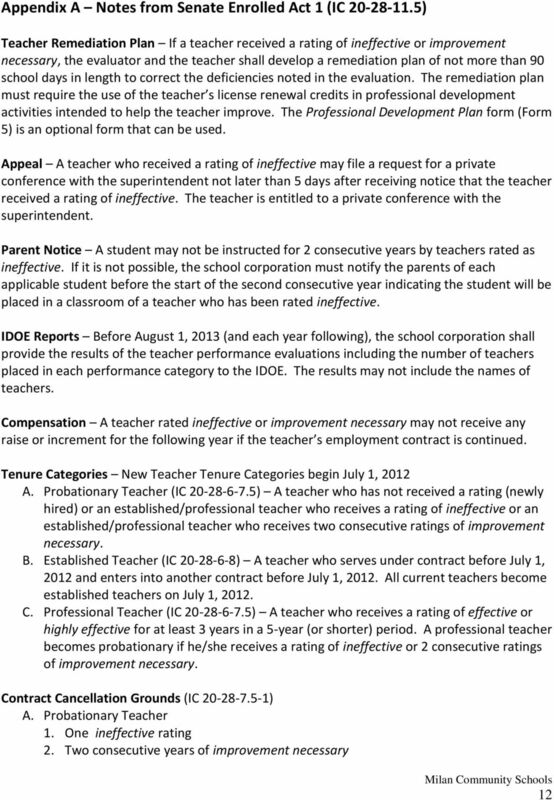 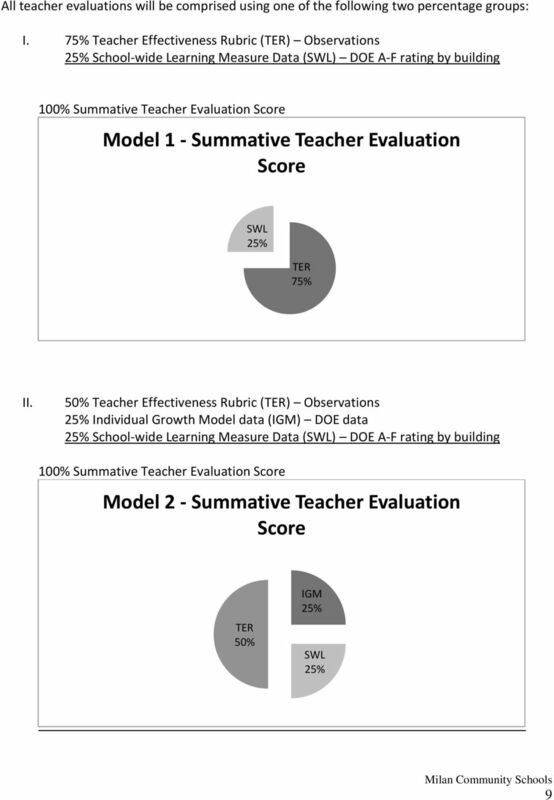 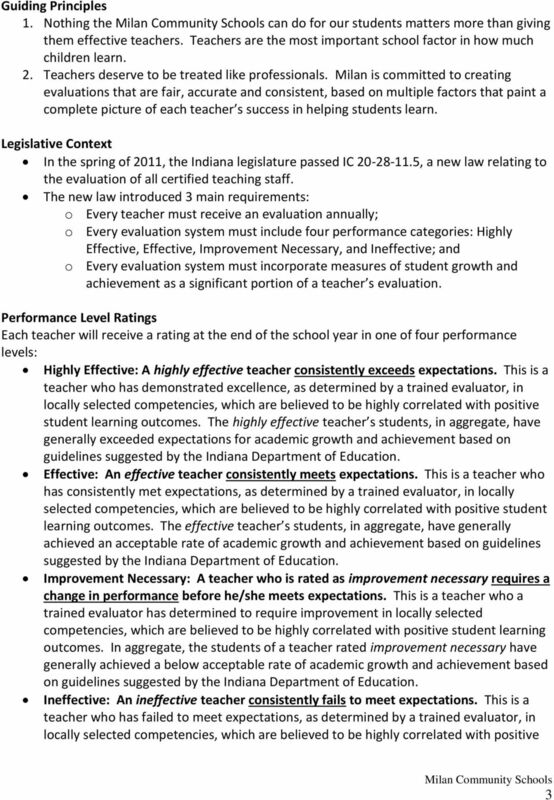 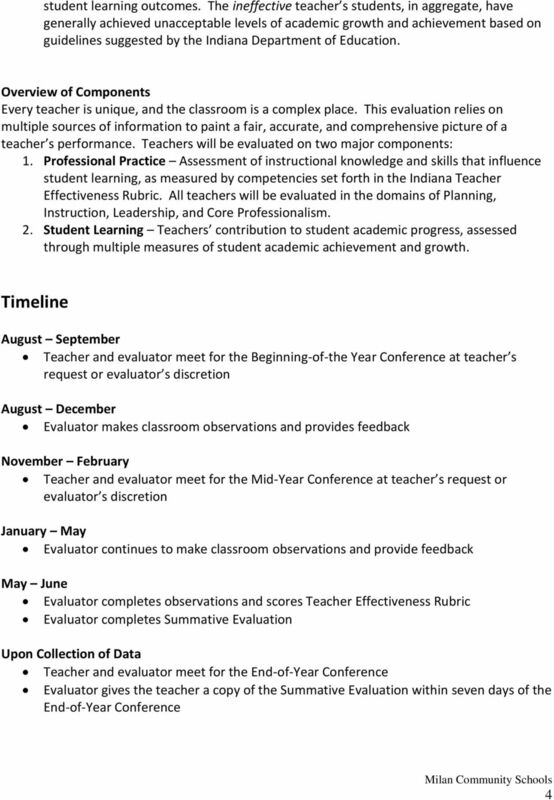 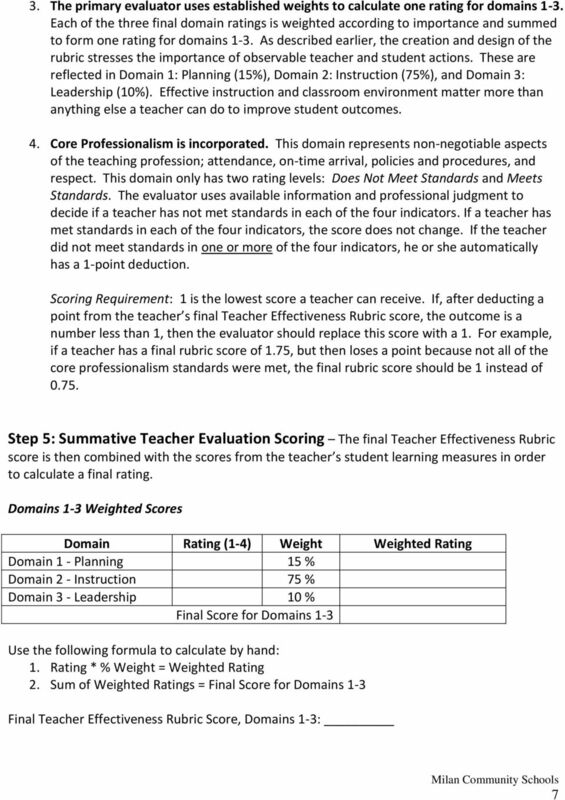 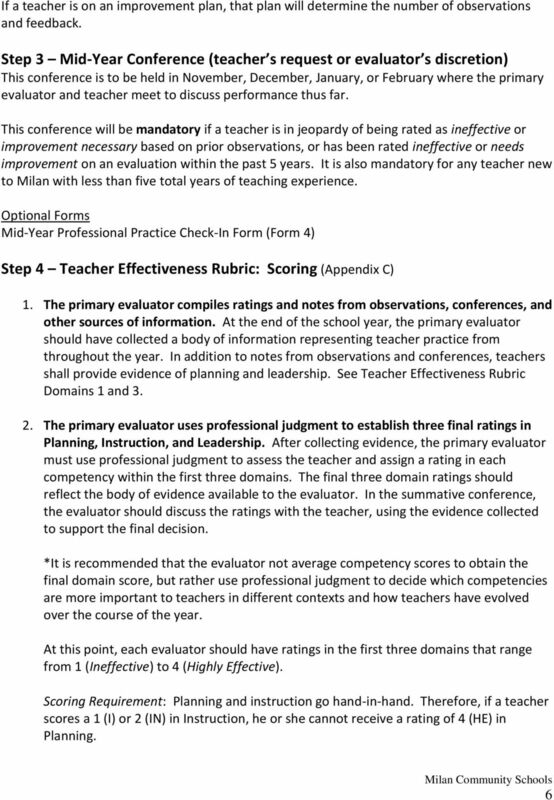 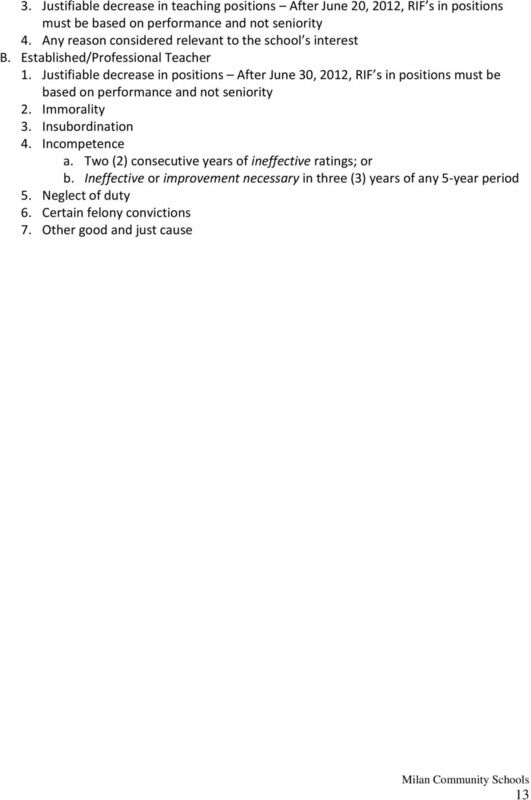 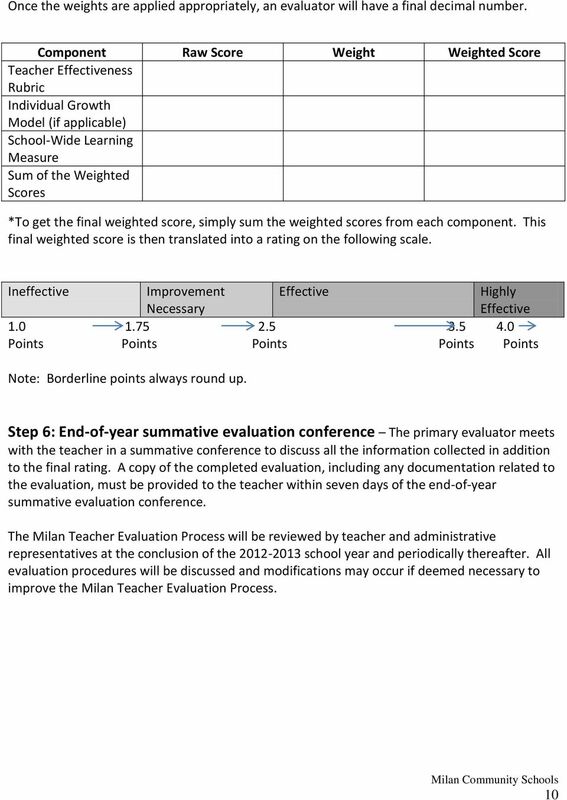 Teacher Evaluation and Development Plan 2014-15"
Professional School Counselor Effectiveness Rubric 2011 I. Overview II. 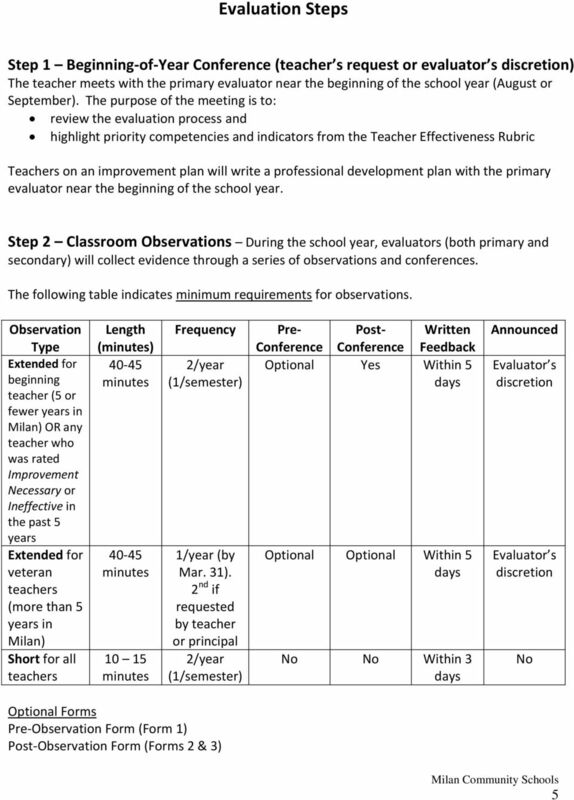 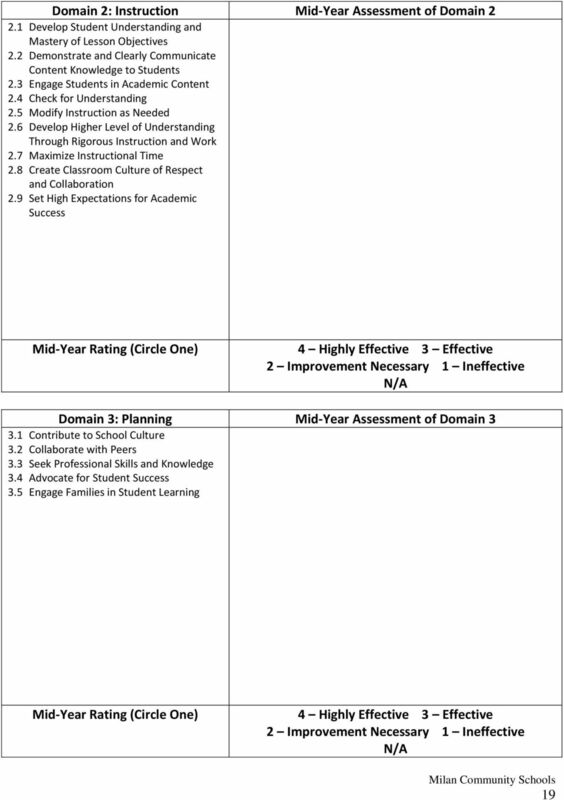 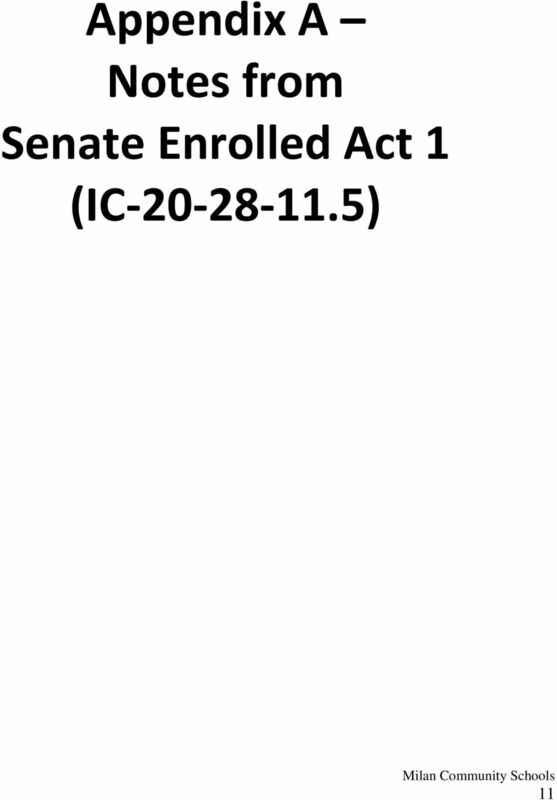 Effectiveness Rubric a. Domain 1: Academic Achievement b. Domain 2: Student Assistance Services c. Domain 3: Career Development d.
TEACHER APPRAISALS FREQUENCY OF UNDER PDAS All classroom teachers will be appraised with either the Professional Development and Appraisal System (PDAS) or the Alternate Teacher Appraisal Record (ATAR). 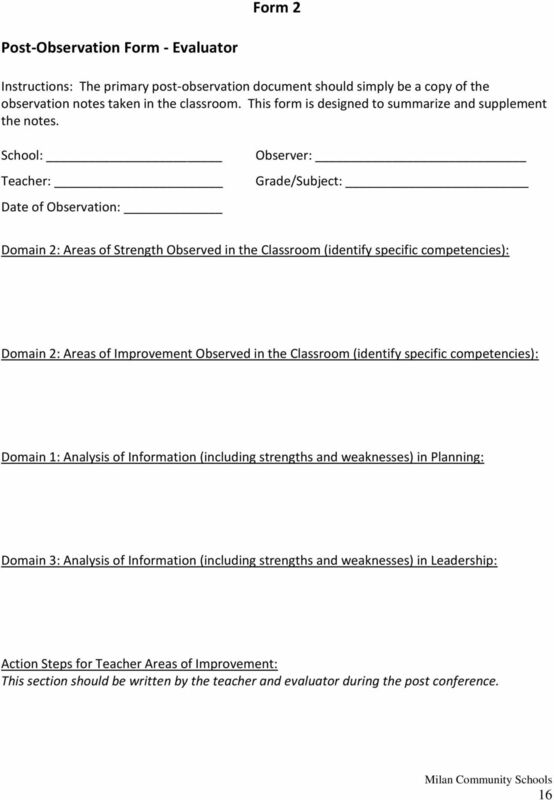 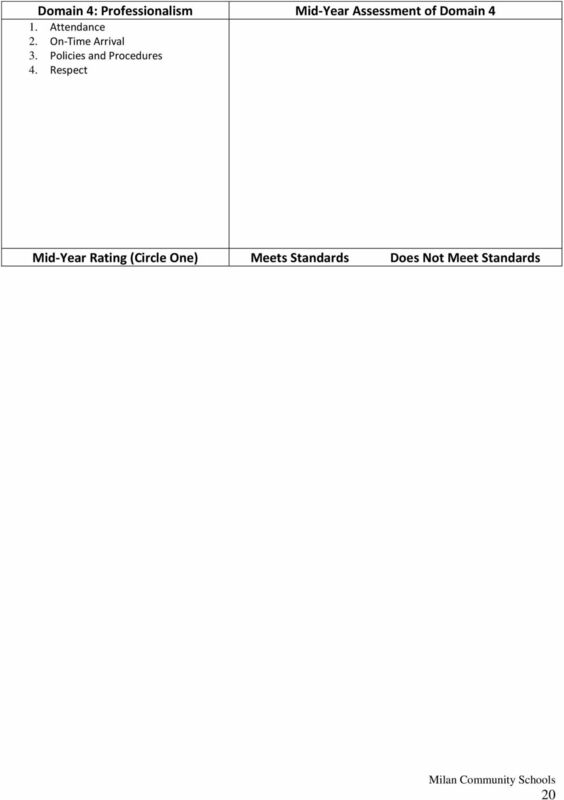 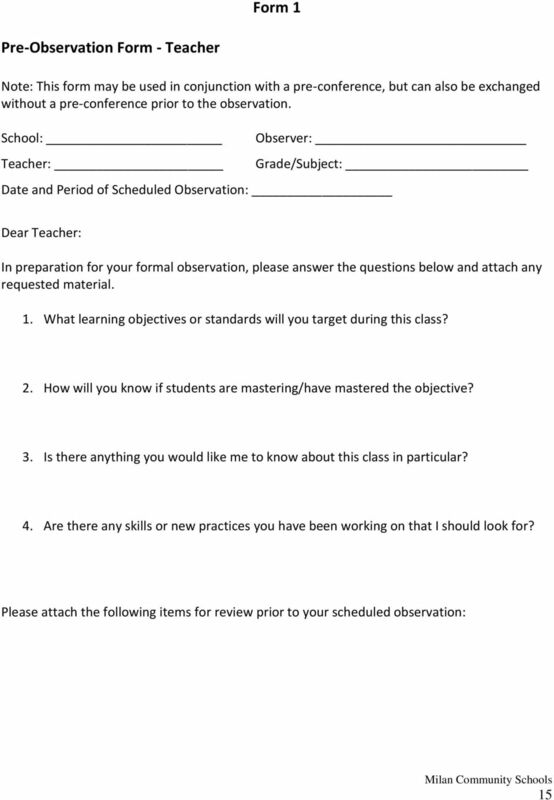 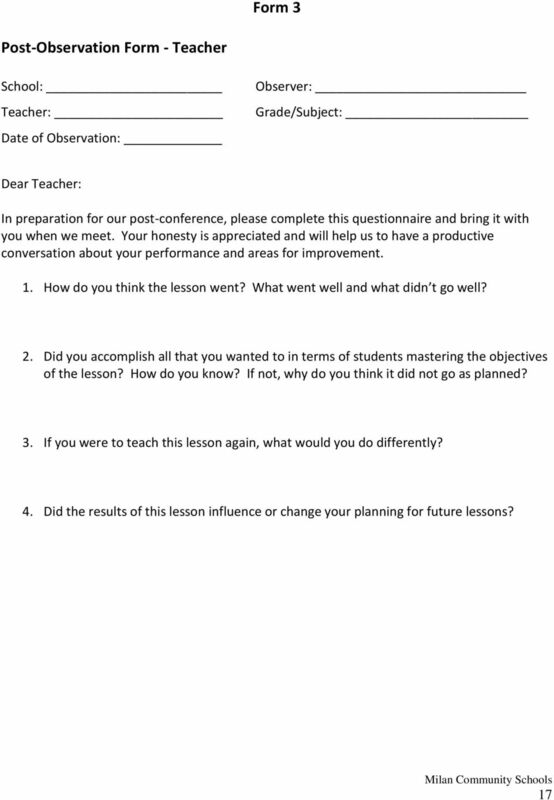 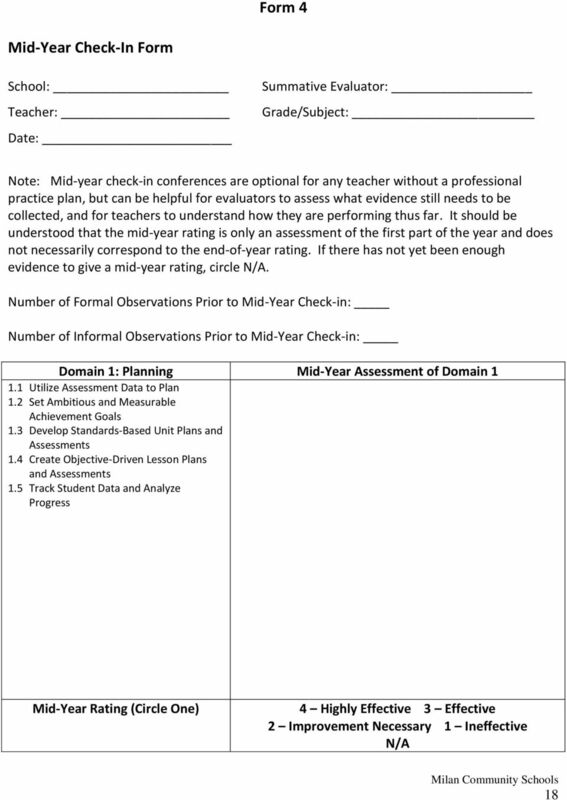 Page 1 of 2 Goal Setting for Student Progress Form Teacher s Name: Subject/: School Year: - Directions: This form is a tool to assist teachers in setting a goal that results in measurable learner progress.